echorealty > Affordable Housing > What is affordable housing? Affordable Housing offers a secure housing alternative for low to moderate income households who cannot afford private market rents and is priced so that they can afford other basic living costs such as food, clothing, transport, medical care and education. Why do people need affordable housing? Affordable housing is need because as housing costs in Sydney continue to rise at a faster rate to the average incomes many very low, low and even moderate income earners are being left behind in the rental market and are unable to keep up with housing costs, sometimes forcing them into rental stress. People sometimes need to work longer hours or travel large distances to their job from an area they can afford to live. This can have impact on other areas of their life including their physical and mental health as well as their relationships with friends and family. 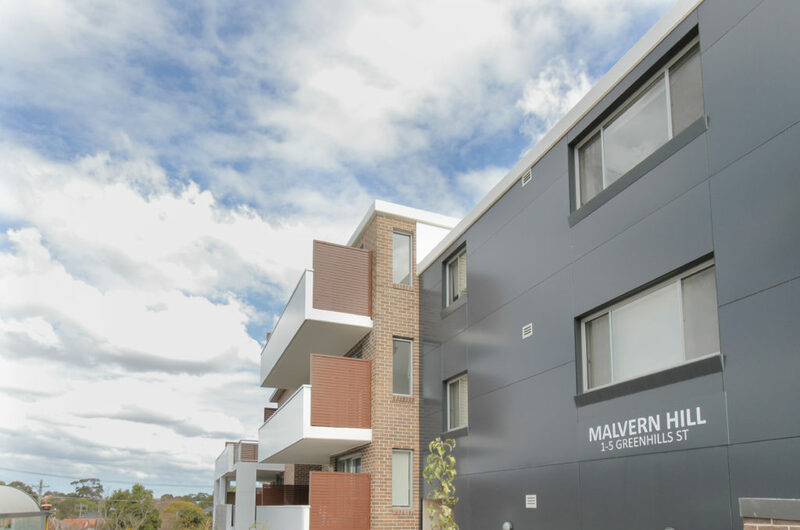 Affordable housing aims to fill the gap between social housing and the private rental market. Affordable housing is targeted for working people earning a low to moderate income and is priced so that these households can afford other basic living costs including food, utility bills, health care and transport. At Echo Realty we manage our Affordable housing just like our private rental properties, however tenants must meet certain eligibility criteria to be approved for the property. The eligibility criteria can change for each property but an income limit is standard across all. You can search our current vacancies here. Our portfolio extends right across the Sydney metropolitan region and even to the Central Coast and Northern NSW. We currently have properties in the below Local Government Areas. Affordable Housing is not the same as social housing. Properties delivered as Affordable Housing are open to a broader range of household incomes then social housing, so tenants can earn more income and still be eligible. Rent is calculated differently and there are different tenancy arrangements. Social Housing properties are only offered to applicants on the NSW housing register. Is Echo Realty a community housing provider? Echo Realty is branch of Evolve Housing, a tier one registered community housing provider. Echo Realty is legally allowed to manage affordable housing properties on behalf of property owners, councils, not for profit organisations and other businesses. Contact us to find out how we can help you manage your affordable housing properties. Search through our available properties to find the one that is right for you. At Echo Realty, we are the affordable housing experts. Find out why we're passionate about housing. Are you at developer required to build affordable housing? Find out how we can help you understand your requirements.